OH DEAR GOD WHY DID I LOOK AT THAT IMAGE. Seriously, I'll probably cry over what they do to this movie. 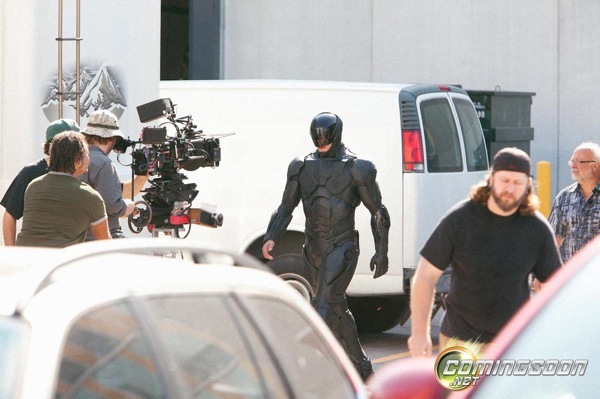 I love Robocop just a little too much.